Hello Legends! We have analyzed how much interaction we get with you on a daily basis and it is very obvious that the forum lags behind other platforms significantly. This brought us to a decision to close it for good and rely on other channels more, namely Reddit, Discord and our social media. Some of you were regulars here and did not particularly take to Discord, and that is fine, as you should find as much communication opportunities on your chosen topics over on Reddit, which allows for a similar rhythm of discussion, even if it's less structured. We also propose that if you're looking for answers to something, begin by searching for it first and then, if nothing comes up, ask a question, and preferably publicly, because when you got to our DMs you're the only one who sees those answers, which is of course helpful for you, but useless for the broader community, and there's only so much time that we can use to answer direct messages. The forum should be turned off within the next few days, but it may stretch out to a couple of weeks. The portal itself (wowslegends.com) will remain and we will use it as a news hub. Turn the tide! Hey Legends! 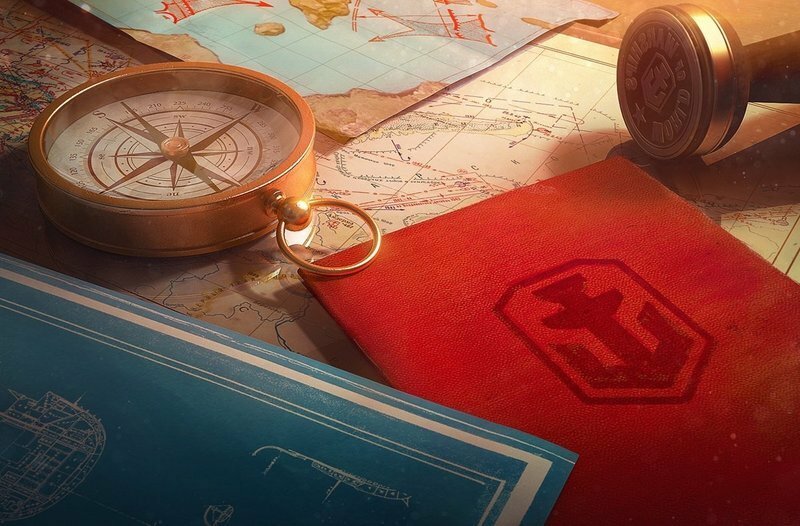 Before we start the weekend on March 22, please make sure that you've checked the topmost item ("Send me news and information") in your notification settings on wowslegends.com , available at: https://wowslegends.com/notifications/options/ This is needed, so we can send you a code! Moreover, check your inboxes for a letter from Dec. 21 2018, because you might have already received one before! If you did, you can redeem it at your platform store and download the game client to be ready for the weekend. 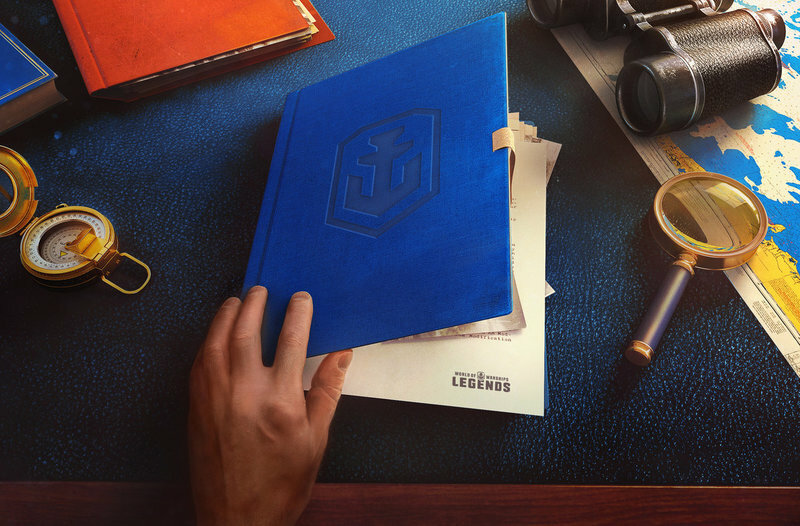 Just search your inbox for World of Warships: Legends! It is indeed, Legends, as we are on course to release, so without further ado: March 22-24: Beta Weekend #2 April 16: Release! Boom! Citadel hit! No more soon™'ing (at least for the time being) and now you can plan accordingly! 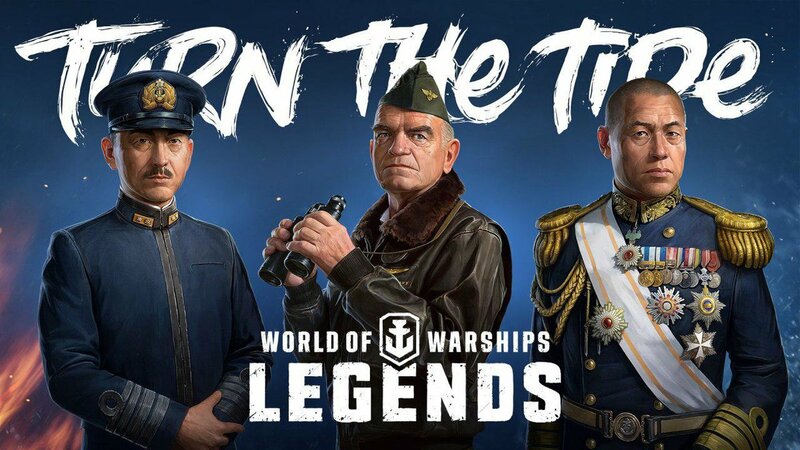 You'll also have a chance of grabbing a founder pack of your choice with some rare ships, supplies and premium time to put that pep in your early naval step some time before the release, but more on that later. Turn the tide and REJOICE!